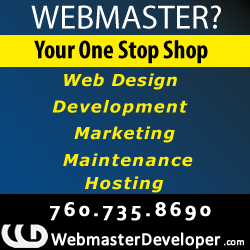 Short Business Description: Mill Creek Skin & Laser, A medical aesthetic clinic specializing in skin rejuvenation. Laser services, cosmetic injection, cosmetics and skin care products. 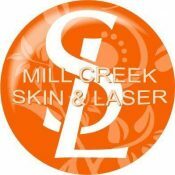 Mill Creek Skin & Laser, is dedicated to promoting beautiful skin at their top Medical Spa in Mill Creek. We provide a full spectrum of medical cosmetics from Kent tattoo removal, to Redmond laser treatments or Seattle facial treatments and more. Whether you are looking for Shoreline picosure tattoo removal, Bellevue laser hair removal, Coolsculpting & Kybella, to Kirkland Botox, Dermal Fillers, Juvederm our Medical Spa provides it all.